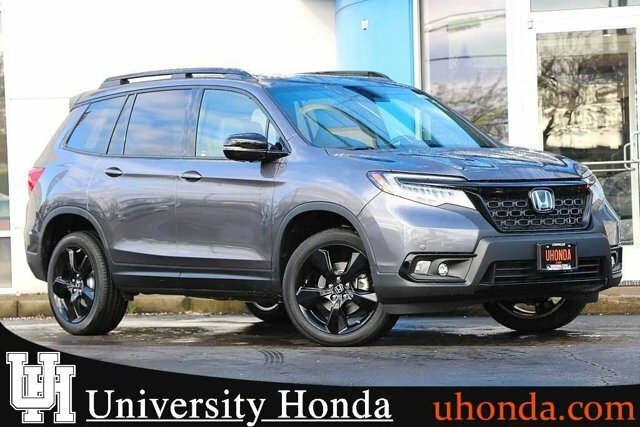 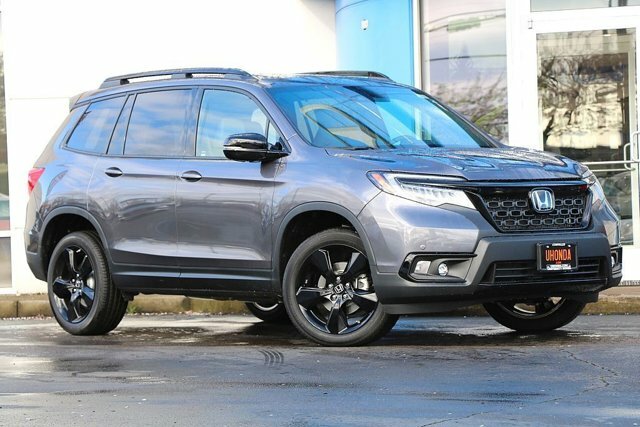 Find a great sale price on this 2019 Honda Passport Elite AWD at University Honda in Corvallis Oregon. 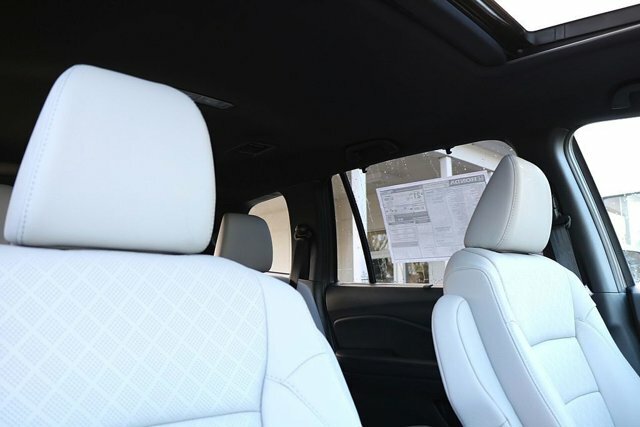 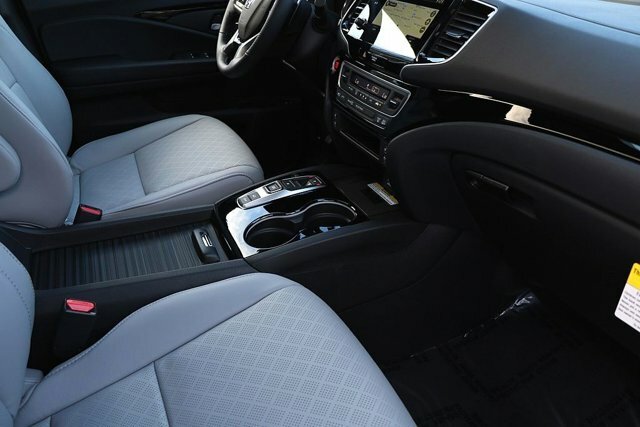 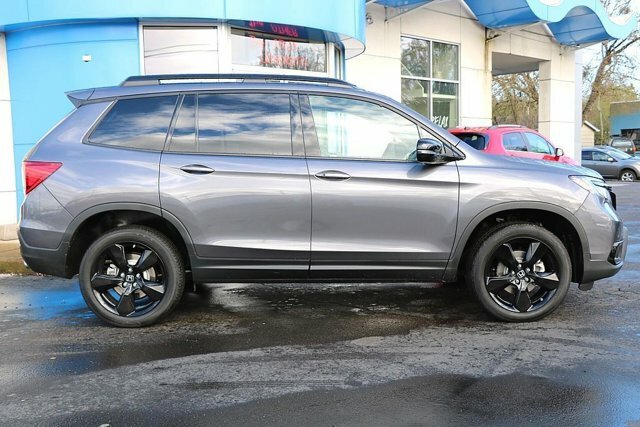 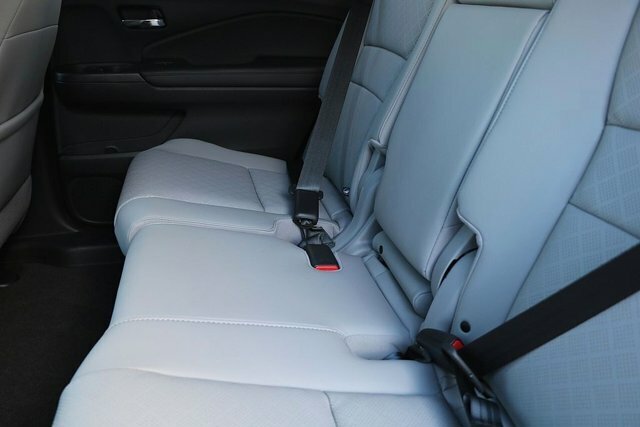 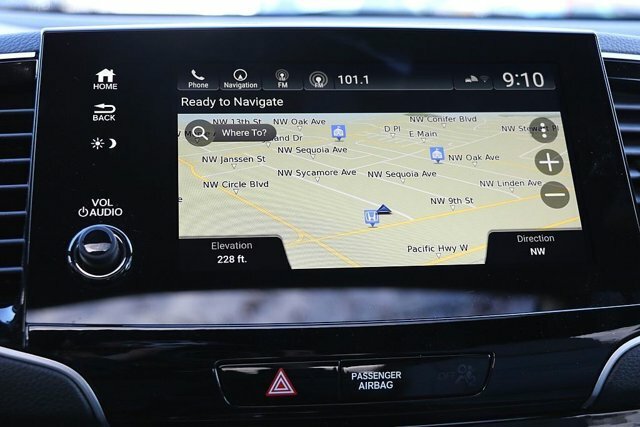 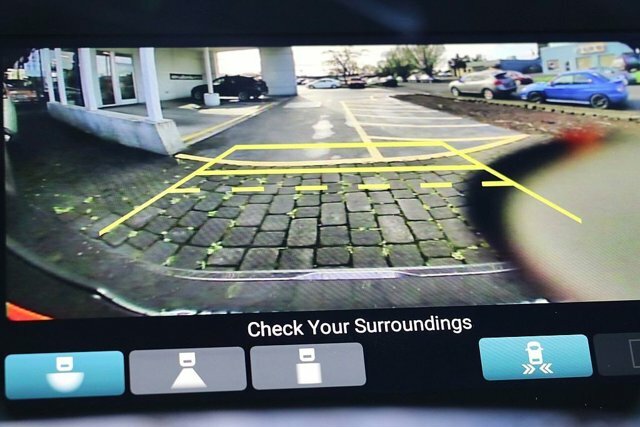 This 2019 Honda Passport is located at our Honda dealership in Corvallis. 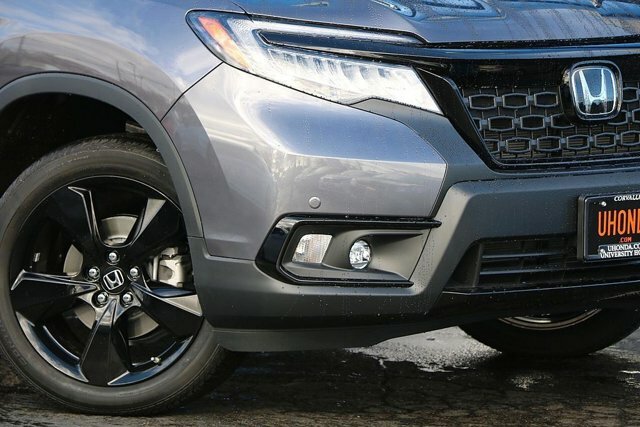 We also serve the city of Albany. 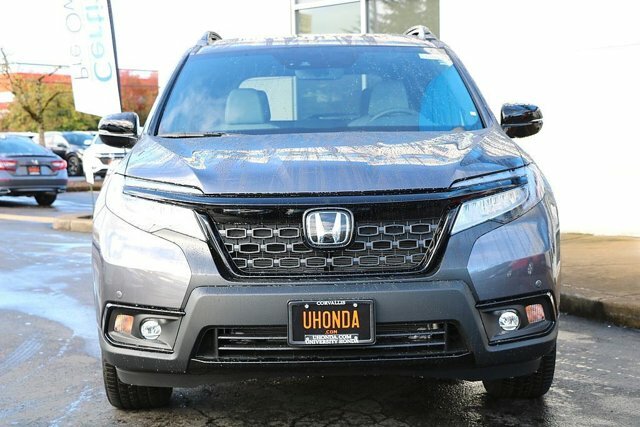 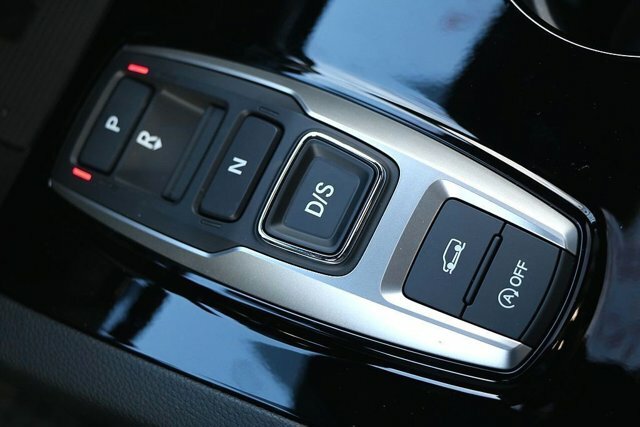 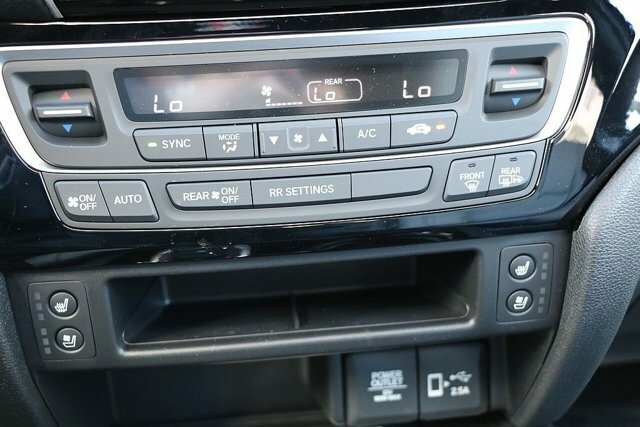 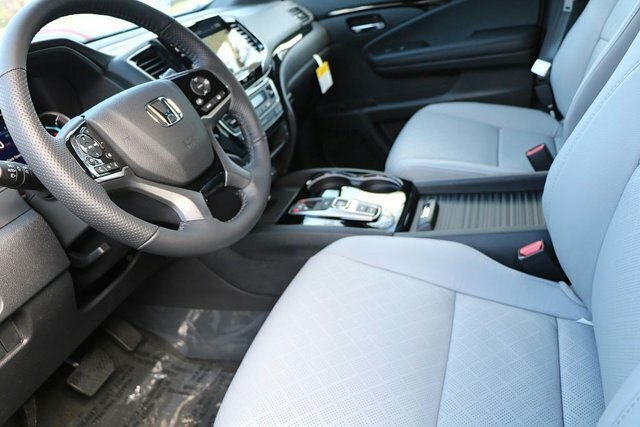 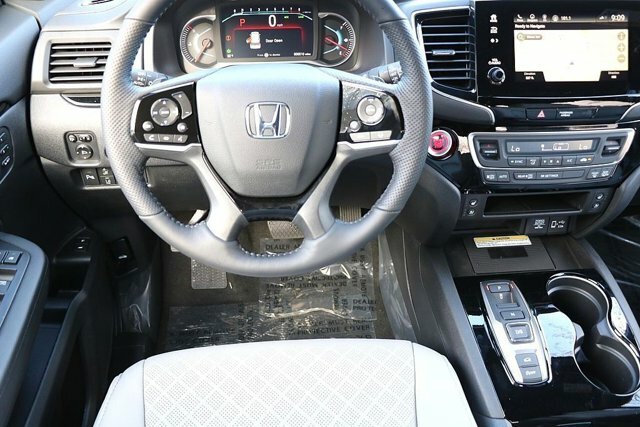 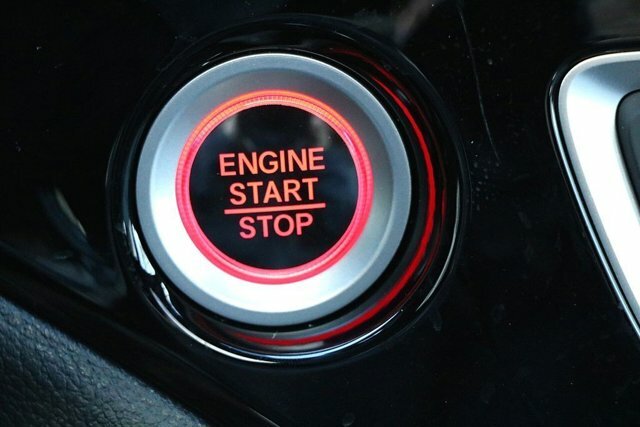 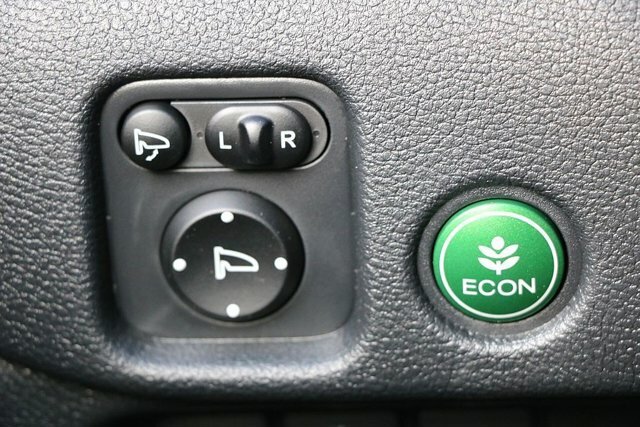 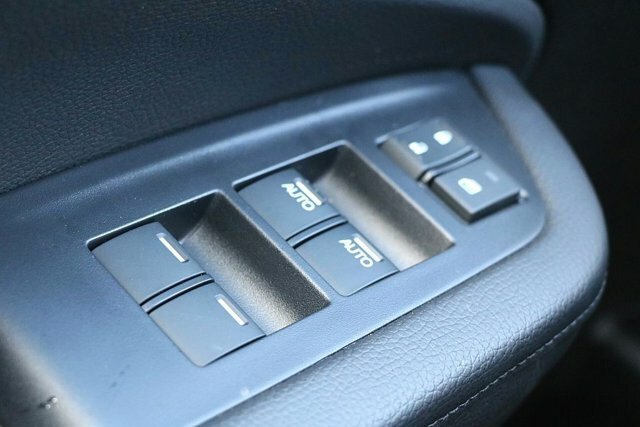 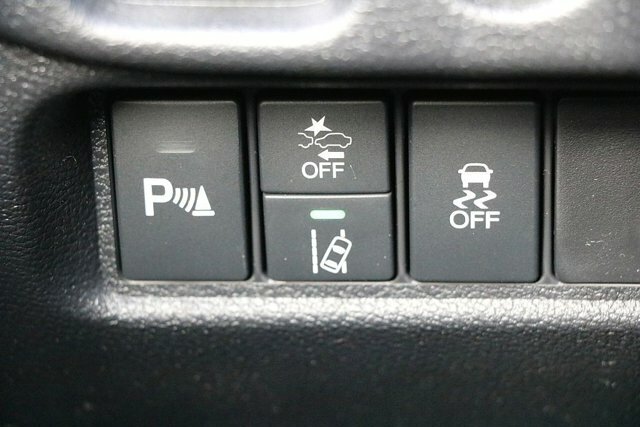 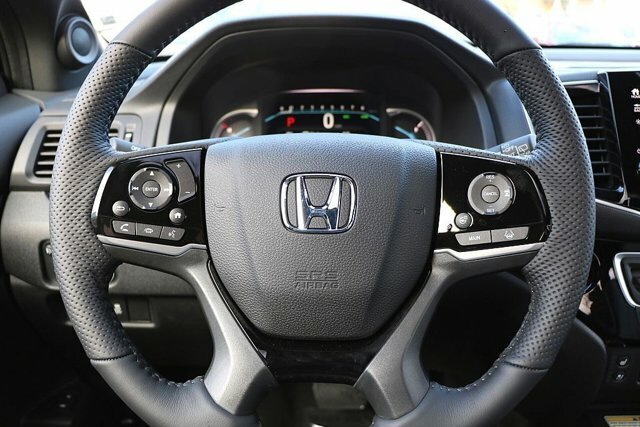 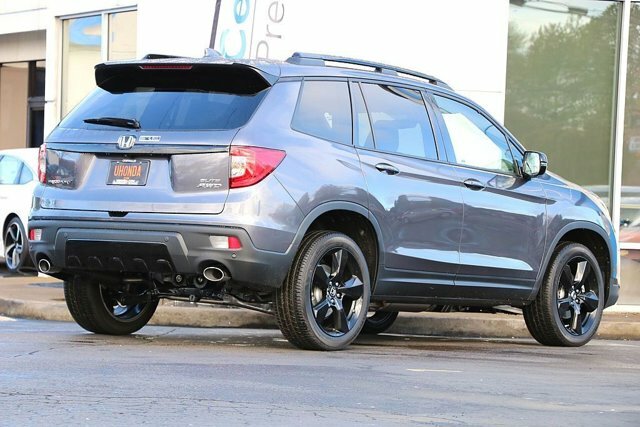 So if you're looking for a great price on this 2019 Honda Passport Elite AWD or just looking to get an auto loan for the vehicle you want... you've come to the right place! 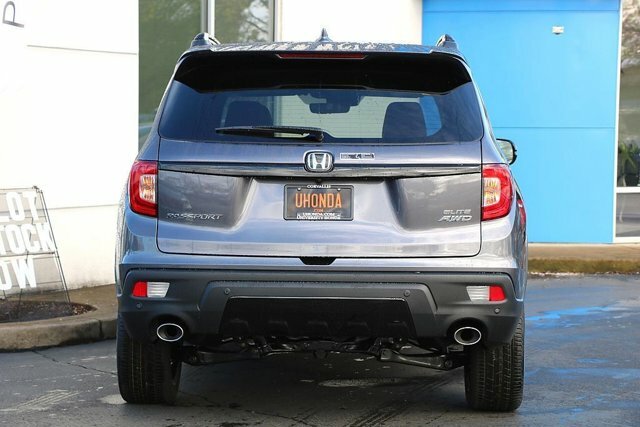 University Honda.